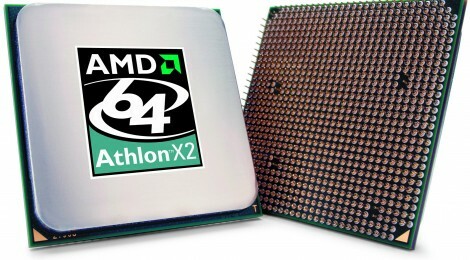 Debuted in 2003, Athlon64 is widely regarded as one of the most success AMD microarchitectures in the history. After overruned by Core microarchitecture in 2006, Athlon64 was relegated to value market and more emphasis was put on lower power consumption. Pairied with NVIDIA chipsets, the Athlon64 platform were popular among AMD enthusiasts. Debuted in 2011, AMD introduced A-Series Accelerated Processing Units (APUs) with their first integration of CPU and GPU. 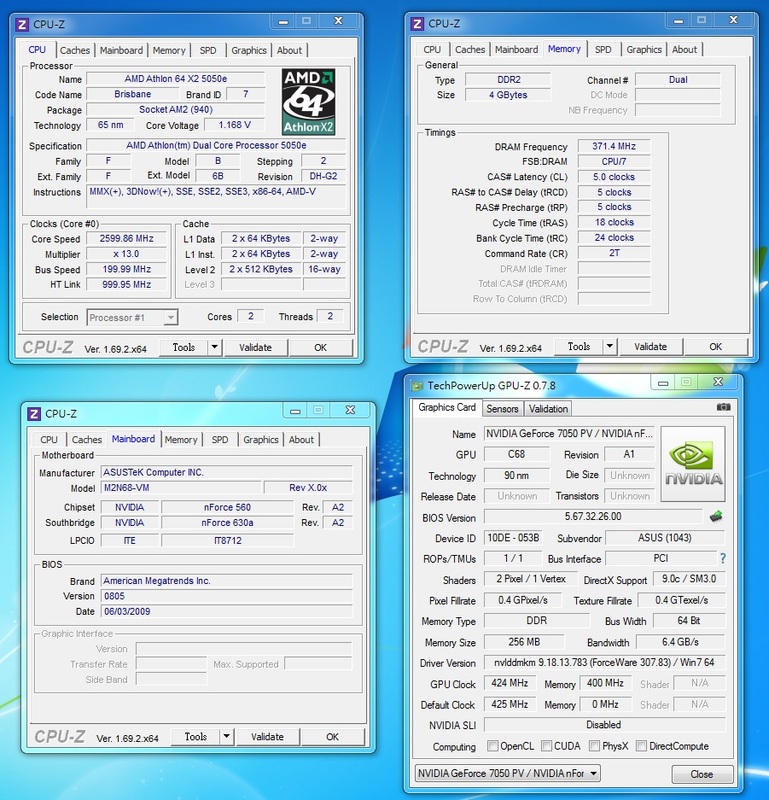 Consisting improved K10 CPU cores with Evergreen GPU shaders, the APUs were advertised as good low-budget gaming platform. 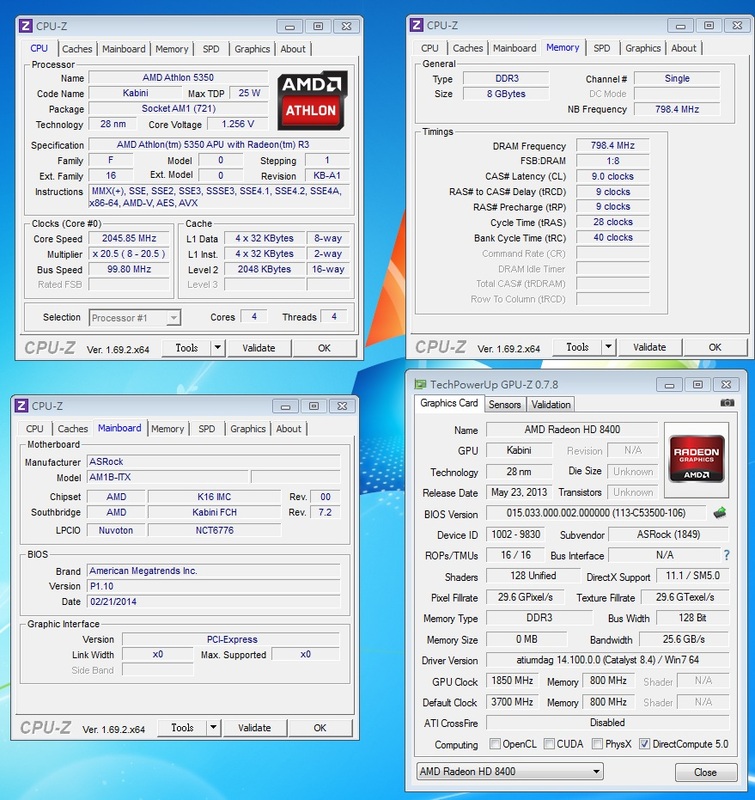 At the same time, AMD also ditched the dual-chip chipset configuration and migrated most of the functions of northbridge into the APU and rebranded the southbridge to Fusion Controller Hub (FCH). 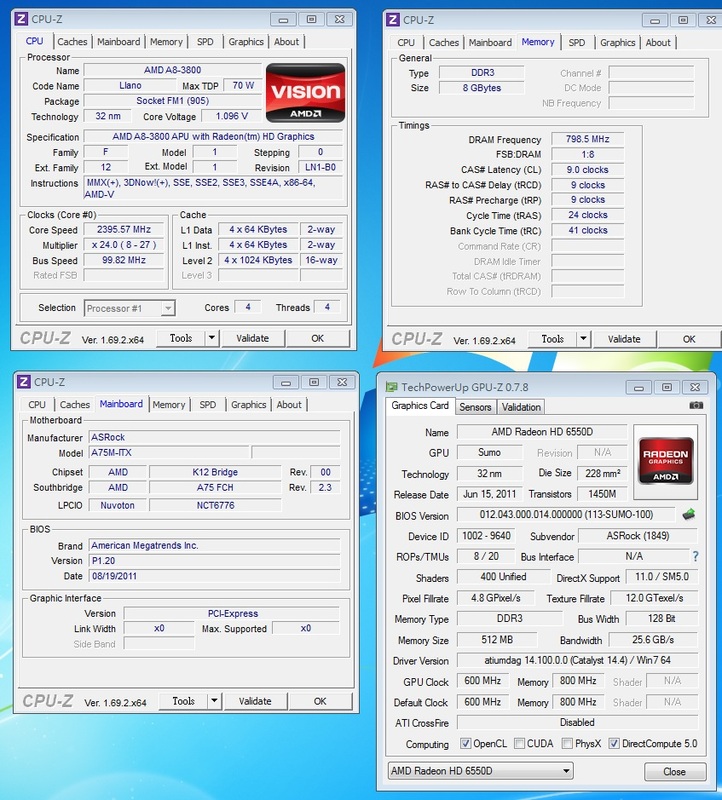 Debuted in 2012, AMD introduced second generation APUs with updated Pilediver CPU cores and Cayman GPU shaders. 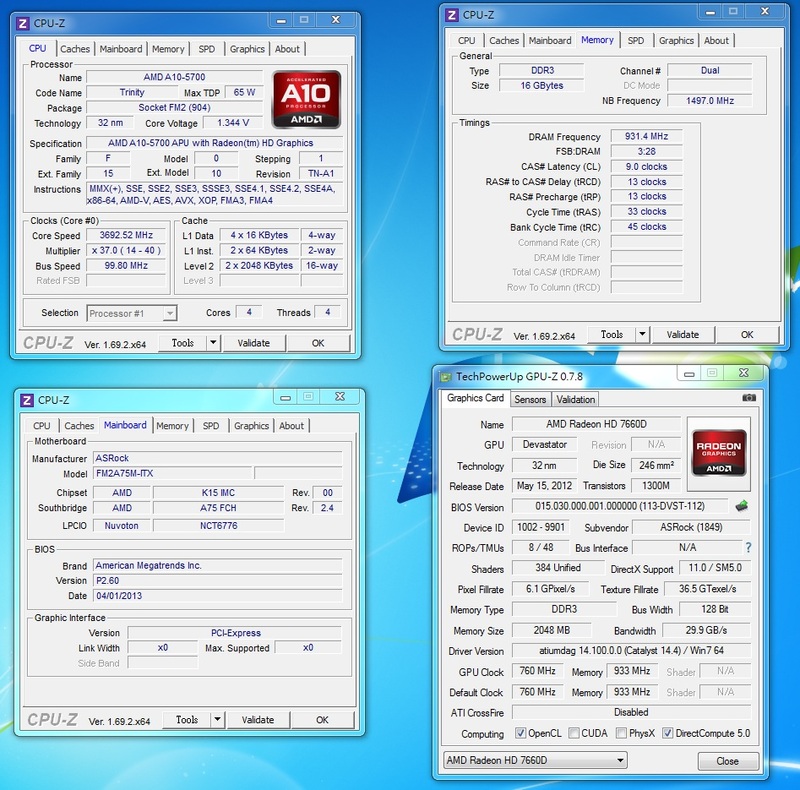 The APUs were advertised as higher performance than the first generation ones. We will find out later in the review. The FCH remained the same as the first generation APUs with the addition of an higher-end A88X. Debuted in early 2014, the Kabini APUs were advertised as a low cost solution to developing world. The APU can be fabricated in TSMC or Globalfoundries, which is more flexible for AMD. Utilizing the low-power Jaguar CPU microarchitecture, Kabini boasts only 25W TDP in a SoC configuration with quad-core CPUs. Its derviatives are powering the SoC inside Sony Playstation 4 and Microsoft XBOX One. Since it is targeted as a low cost solution, the SoC only supports 2 SATA channels and 2 USB 3.0 ports. Another feature of the SoC is the support of only one memory channel.